Jennifer Wilson is the latest victim in a growing number of suicides and only one person can help – the brilliant detective Sherlock Holmes. 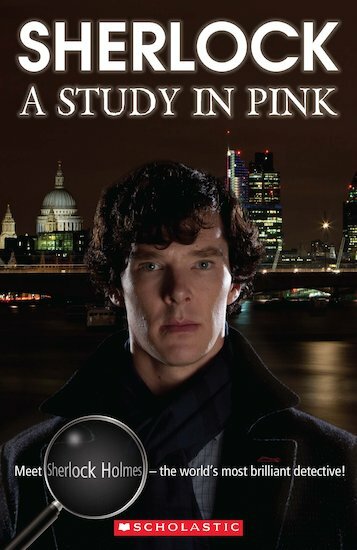 As Sherlock launches an investigation, he becomes caught up in one of the most dangerous cases of his career. A contemporary re-telling of Conan-Doyle’s classic story adapted from the award-winning BBC series, ‘Sherlock’.